ErgoForce® offers it all. 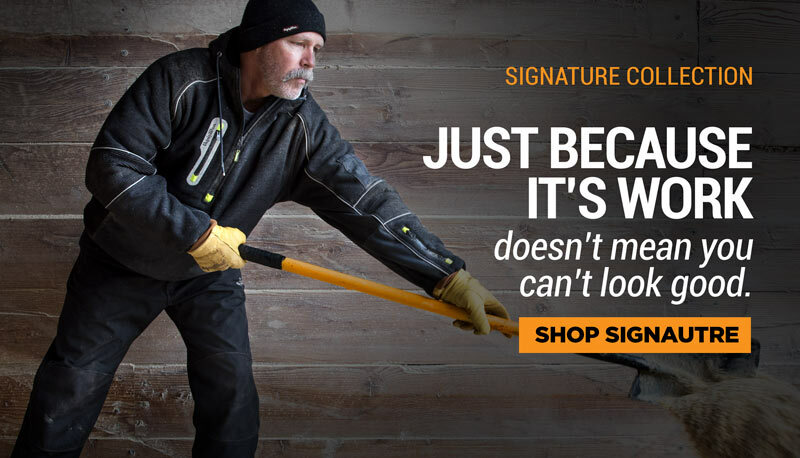 The heavy-duty, abrasion resistant 600 denier polyester outershell is combined with more than 240 grams of insulation and is certified 100% waterproof. 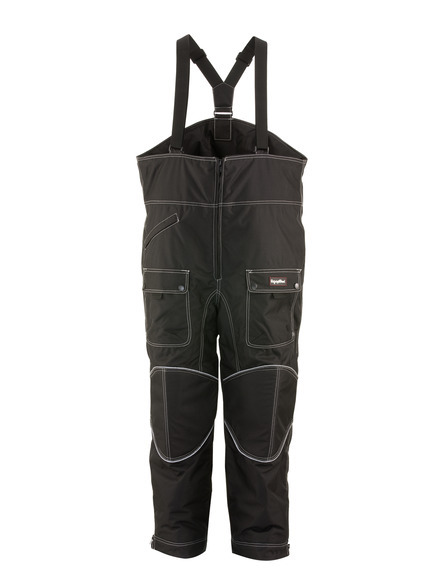 The ErgoForce Overalls have a tailored body line with inset elastic that enables easy movement in all directions. Durability and comfort are the keys to this highly popular set of overalls featuring padded, reinforced knees patches, knee-length leg zippers with interior storm flap to prevent drafts, abrasion resistant leg cuffs and removable, adjustable, heavy duty Y back suspenders. 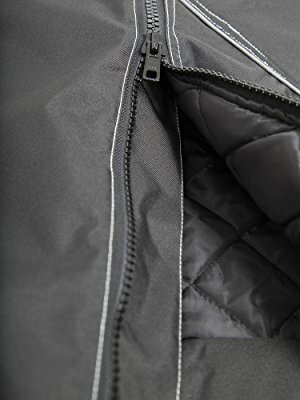 The ErgoForce Bib Overall’s abrasion resistant denier polyester outershell is combined with more than 240g of insulation and is certified 100% waterproof. 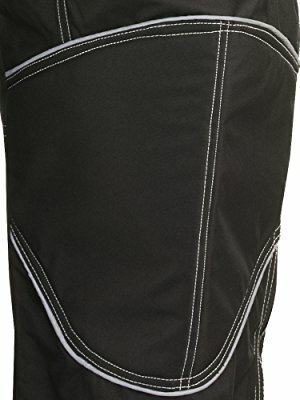 This not only keeps you warm, you are protected from the elements and the bibs are as tough as you so they stand up to everyday wear and tear. 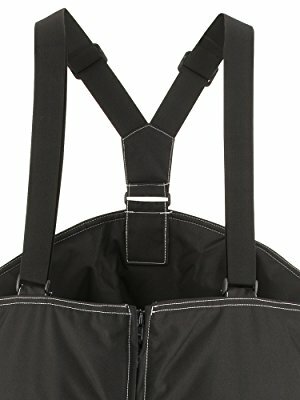 Five pockets provide plenty of protected storage for personal items. Never be without the tools you need for your job or activity. 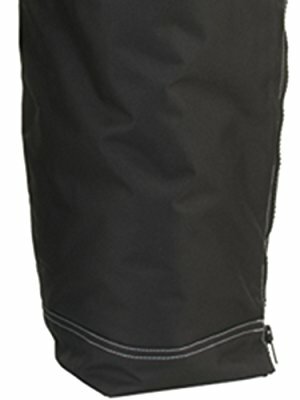 Padded, abrasion resistant knee patches protect this high impact area from wear and tear as you kneel to get work done. Heel reinforcement patches protect from rips and tears resulting from friction with boots. 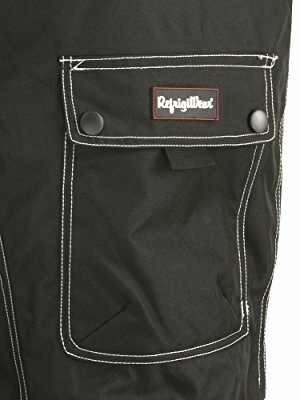 These features make the bibs as tough as the job and activities you are doing, so they are durable and long lasting. 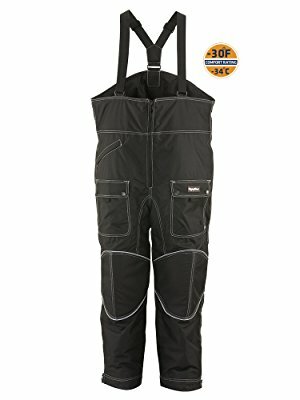 The knee-high zippers on the legs make getting the bibs on and off over your boots and base layers easy, and also make it easy to access your boots during the day. The removable, adjustable Y-Back suspenders make sure you get the snuggest, most comfortable fit for the best protection throughout the day.